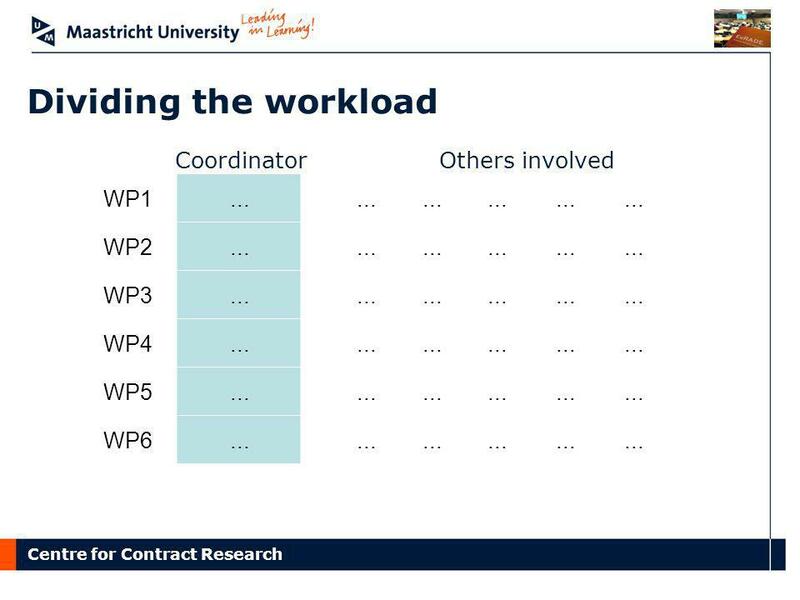 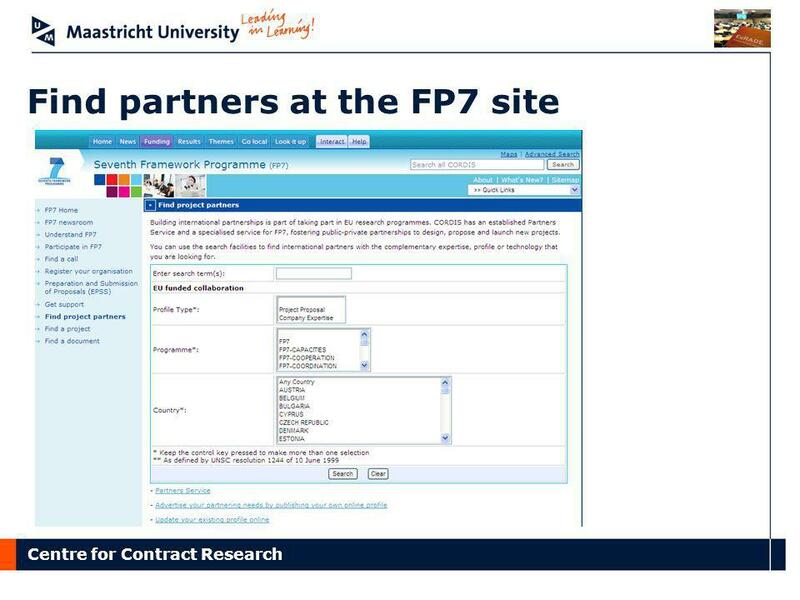 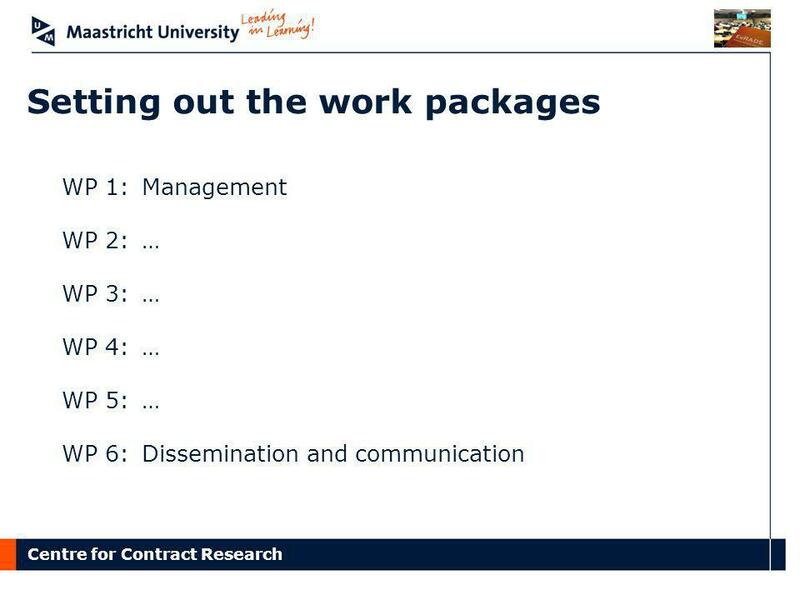 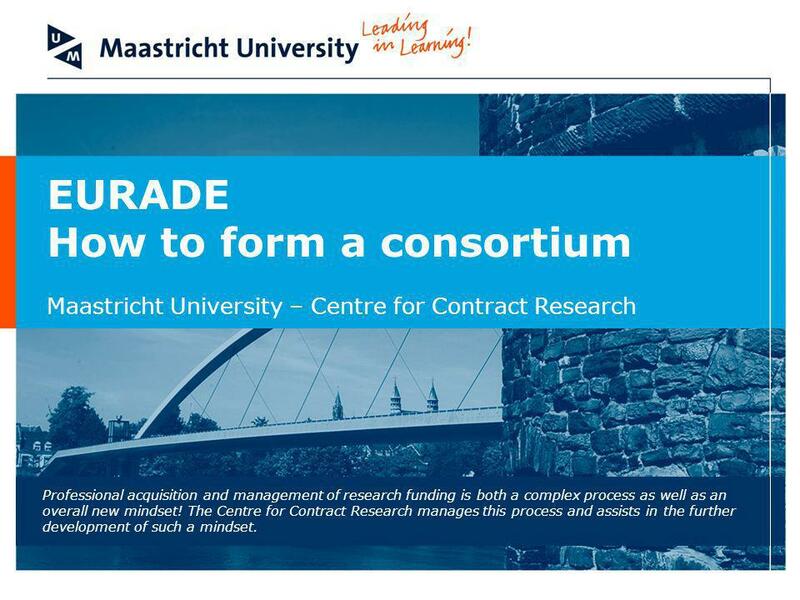 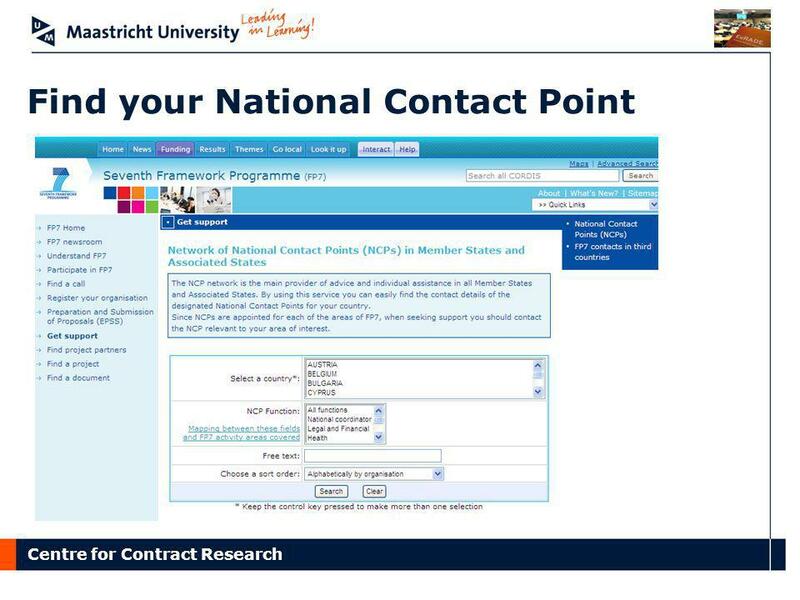 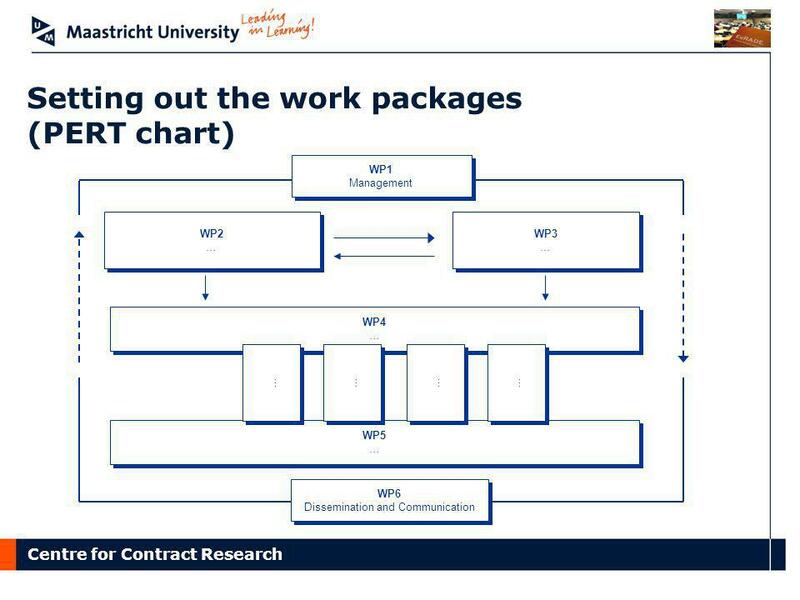 EURADE How to form a consortium Maastricht University – Centre for Contract Research Professional acquisition and management of research funding is both a complex process as well as an overall new mindset! 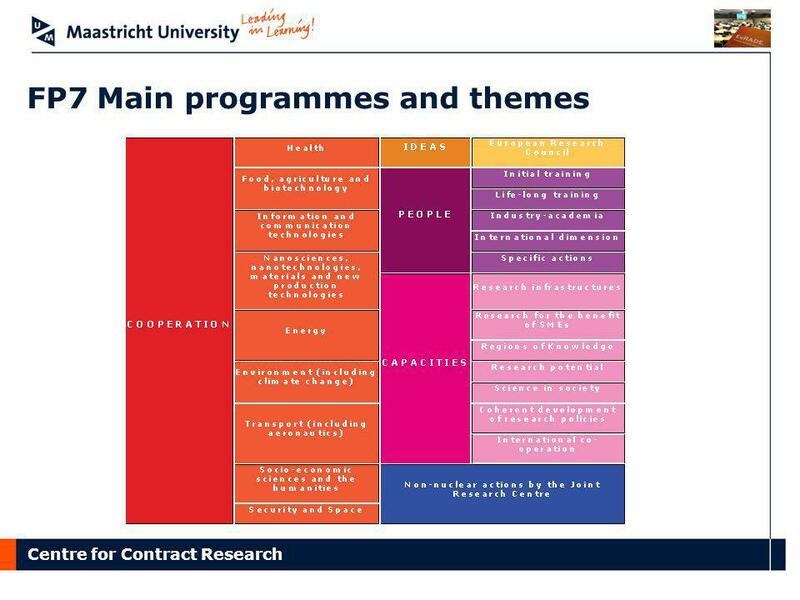 The Centre for Contract Research manages this process and assists in the further development of such a mindset. 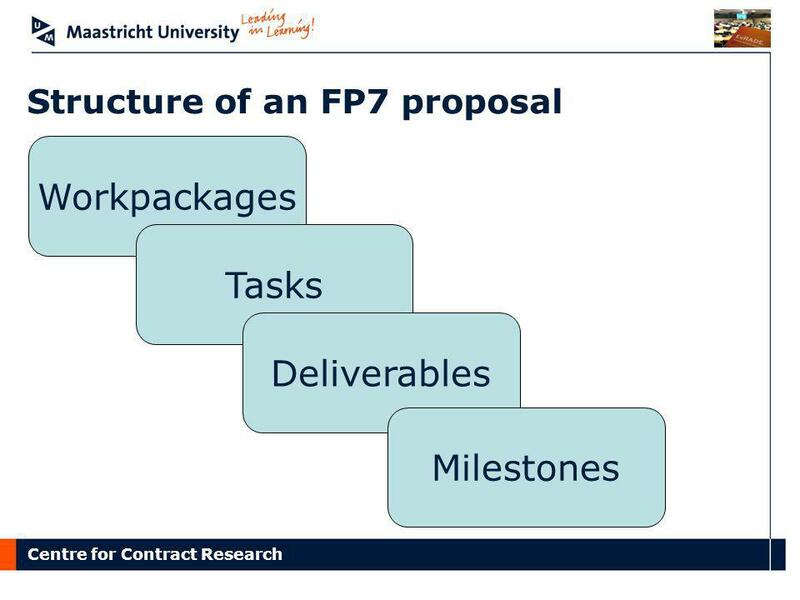 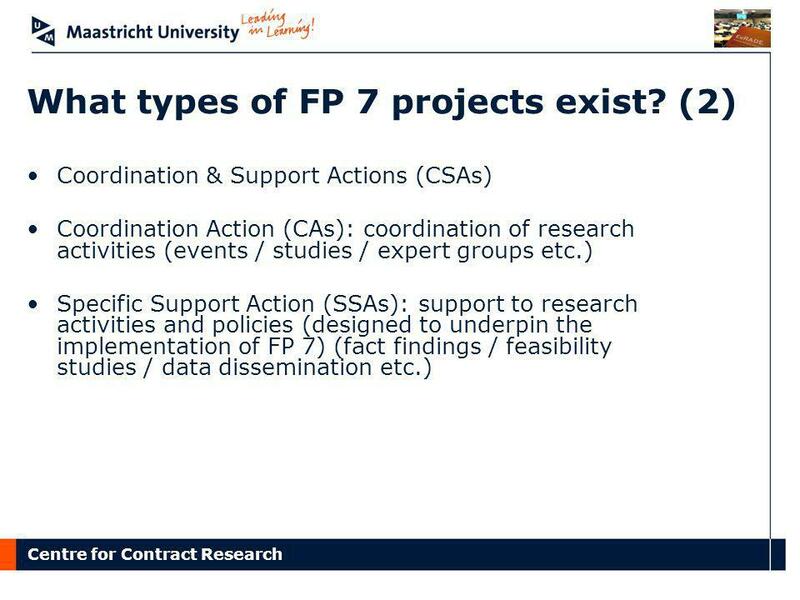 6 What types of FP 7 projects exist? 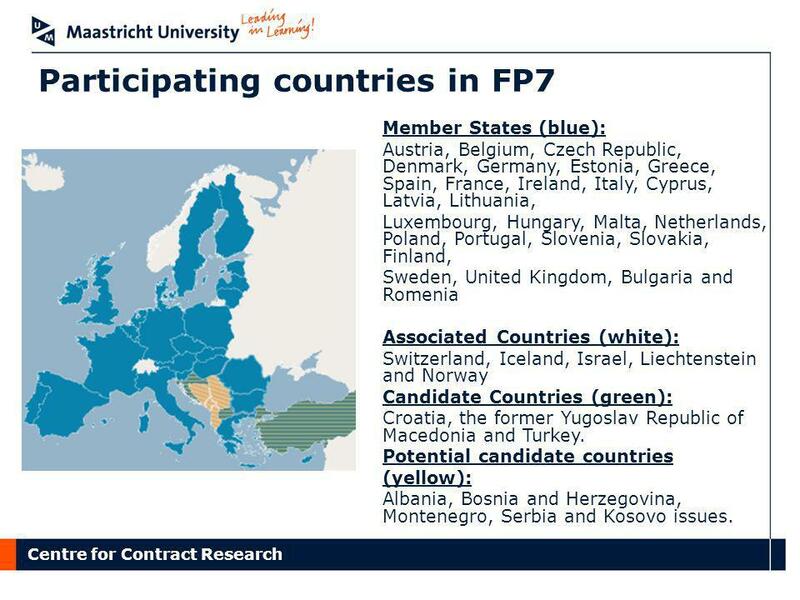 Member States (blue): Austria, Belgium, Czech Republic, Denmark, Germany, Estonia, Greece, Spain, France, Ireland, Italy, Cyprus, Latvia, Lithuania, Luxembourg, Hungary, Malta, Netherlands, Poland, Portugal, Slovenia, Slovakia, Finland, Sweden, United Kingdom, Bulgaria and Romenia Associated Countries (white): Switzerland, Iceland, Israel, Liechtenstein and Norway Candidate Countries (green): Croatia, the former Yugoslav Republic of Macedonia and Turkey. 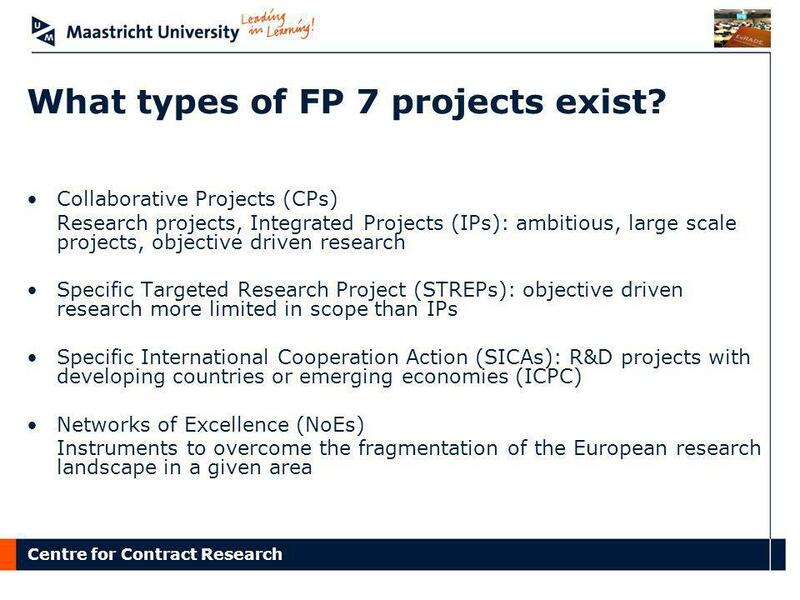 Potential candidate countries (yellow): Albania, Bosnia and Herzegovina, Montenegro, Serbia and Kosovo issues. 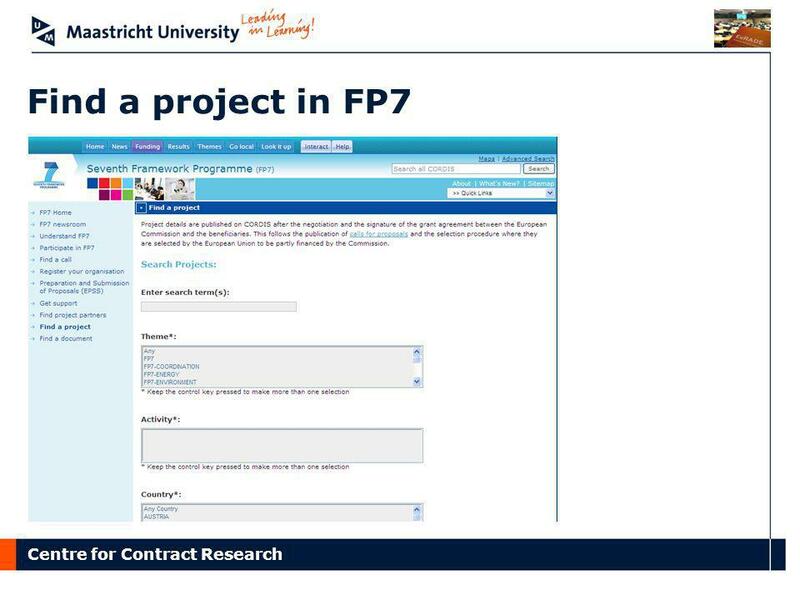 Download ppt "How to form a consortium"
Communication ICM Bodrum, 21st of October The European Law Students’ Association Albania ˙ Austria ˙ Azerbaijan ˙ Belgium ˙ Bosnia and Herzegovina. 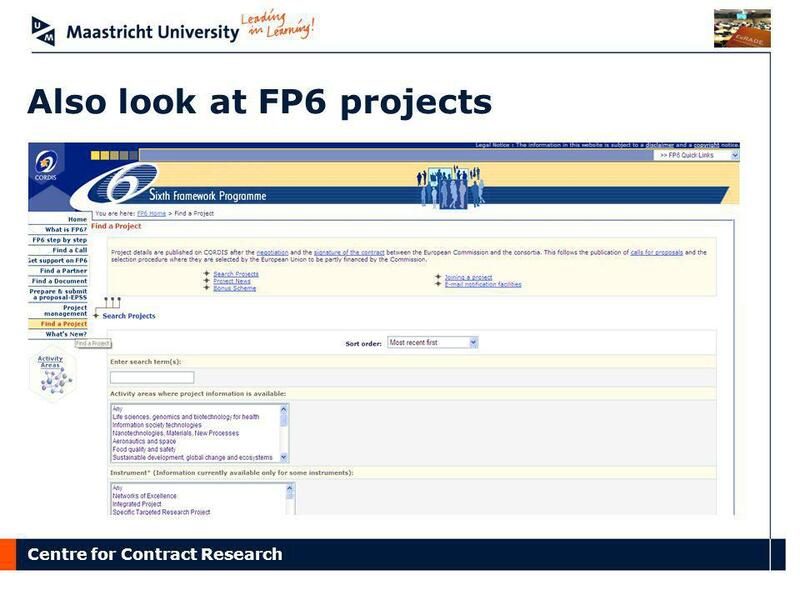 FP6-ERA-NET/March CA and SSA Results of 2nd ERA- NET cut-off date CA and SSA Proposal Evaluation March 2004 and Negotiations/Selection April-August. 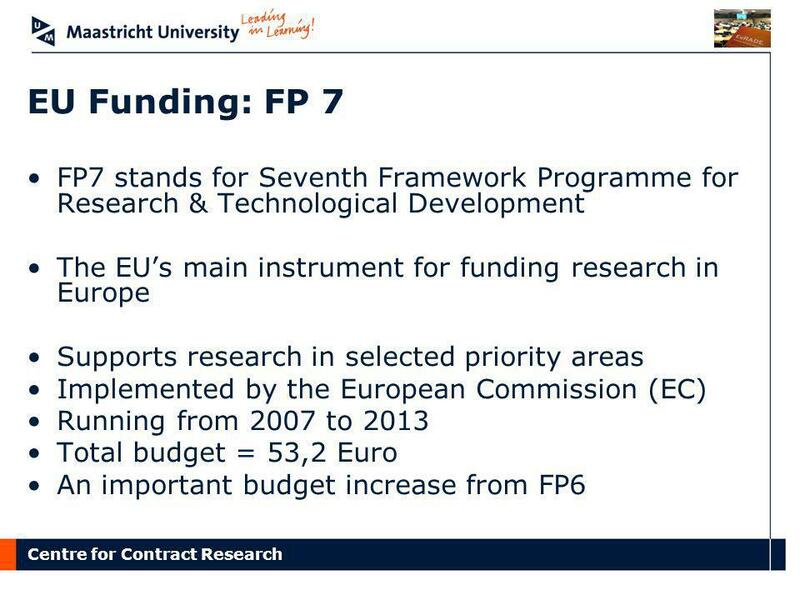 Study Visits IV KAM Prague, 3 rd to 7 th September 2014. 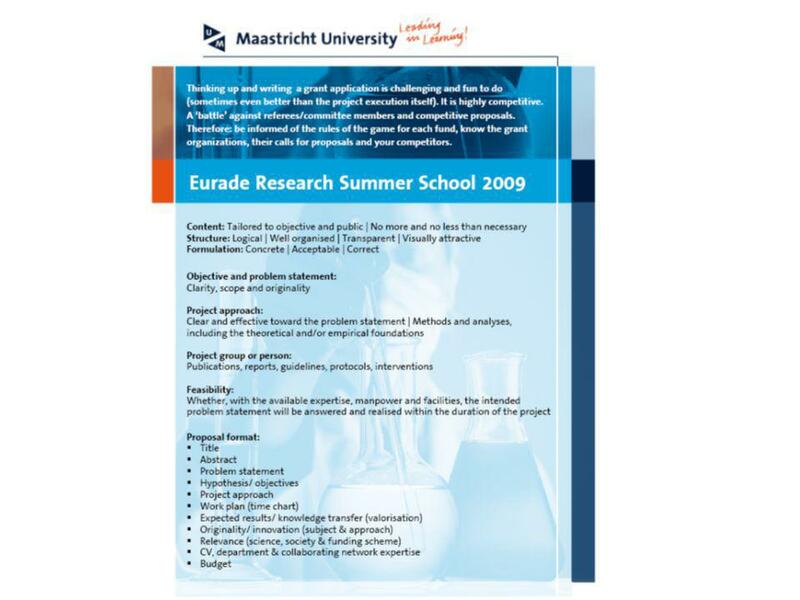 UNIFIED ELSA ELSA 2013/2014 III Supporting Area Meeting Konjic, Bosnia and Herzegovina 11 th - 15 th September 2013. 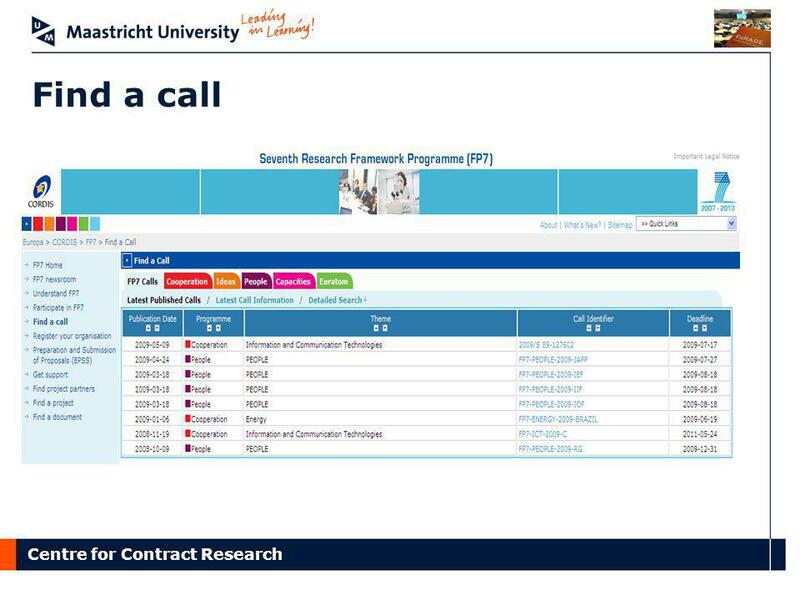 Communication ICM Bodrum, 21st of October 2014. 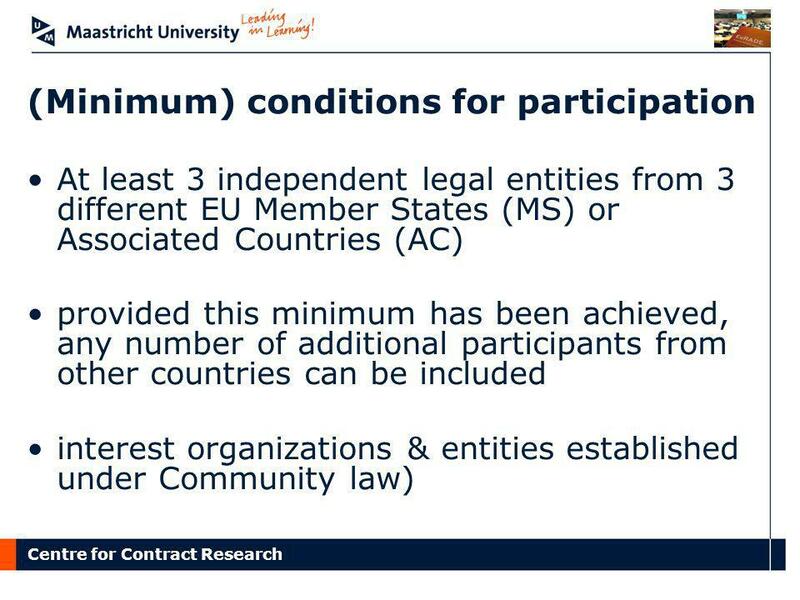 The European Law Students’ Association Albania ˙ Austria ˙ Azerbaijan ˙ Belgium ˙ Bosnia and Herzegovina.